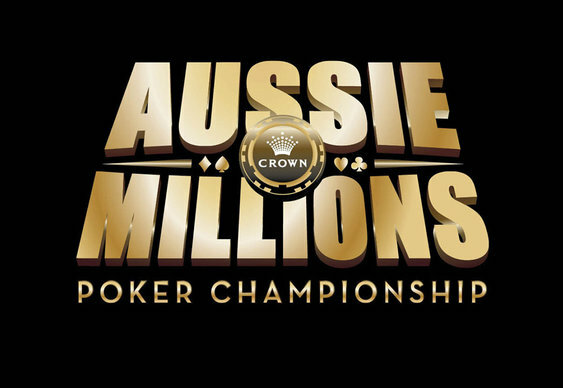 The Aussie Millions celebrated its tenth anniversary with a Tournament of Champions event, with each champion since 2002 – excepting 2008 winner Alex Kostritsyn – playing out a winner-take-all event. The prize? Only a lifetime of buy-ins to the Aussie Millions Main Event worth $10,600 apiece. Forever. Not bad, eh? It was 2010 champion Tyron Krost who beat 2003 champion Tony Bloom to the title after the most famous winner, Gus Hansen, exited in fourth. At 25 years old, Krost was the youngest player in the event and thus potentially gains the most from the prize – he’s likely to be returning to the Aussie Millions more frequently than his older counterparts.